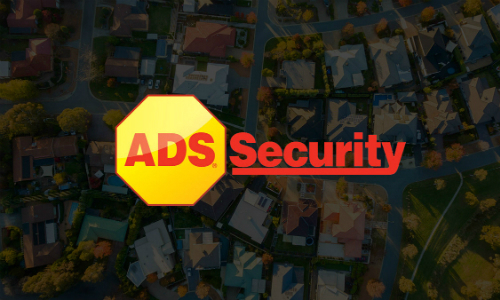 NASHVILLE, Tenn. — ADS Security, a regional electronic security and automation company, has acquired the customer accounts of A-Sonic Guard in Louisville, Ky. The transaction for undisclosed terms marks the company’s eighth acquisition in 2018. 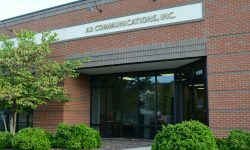 The company will service the new customer accounts out of its existing Louisville office. 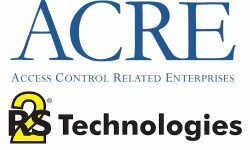 A-Sonic Guard customers will have access to the ADS advanced suite of residential and commercial services, like an industry-leading mobile app and online web portal, smart home technologies, video surveillance, and access control solutions. 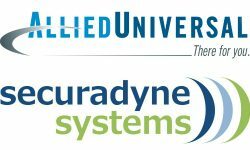 The company operate a UL-Listed central station from its headquarters in Nashville, Tenn.
ADS acquired the Louisville branch with its purchase of Mid America Security Systems in September, which marked the security provider’s largest recurring monthly revenue (RMR) base acquired in company history. 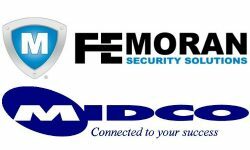 Delta Security Systems and Wilson Alarm Co.
ADS was established in 1990 and currently serves more than 100,000 businesses, industrial facilities and residences throughout the southeastern United States. You can learn more about how the company mastered its M&A strategy by checking out this feature where SSI spoke to their executives to find out.